Indigowoad Root is a traditional Chinese medicine herb, also known as Radix isatidis or Ban Lan Gen in Chinese. 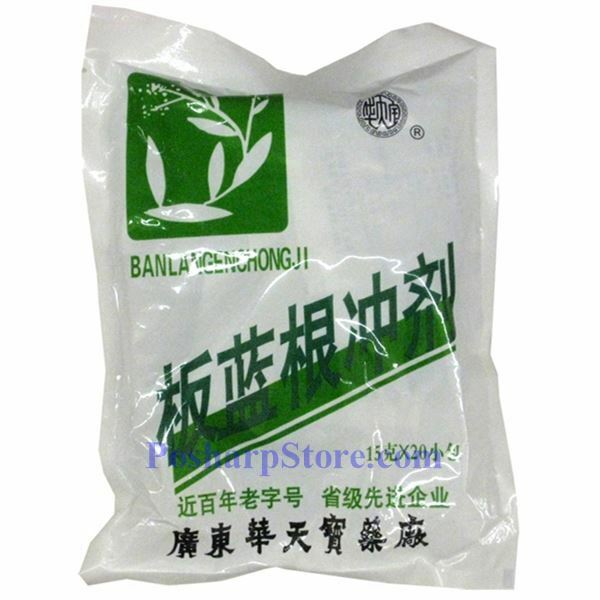 This tea formula is very popular throughout China, and used to remove toxic heat, soothe sore throat and to treat influenza, measles, mumps, syphilis, or scarlet fever. It is also used a major herbal treatment during the past SARS crisis period.